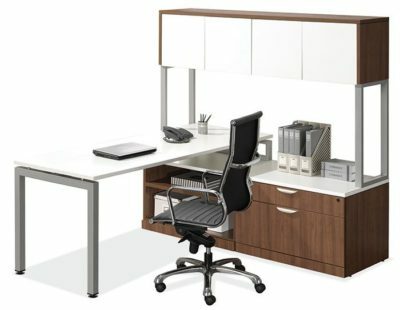 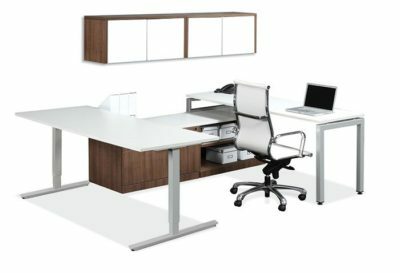 So you’re looking for a new office desk and don’t know where to start? 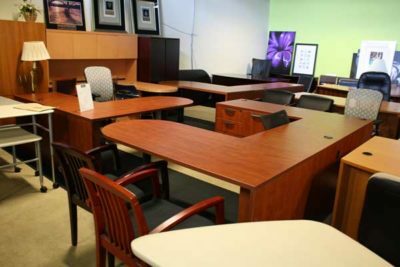 Start with Office Liquidation. 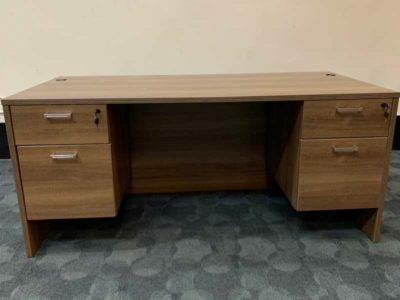 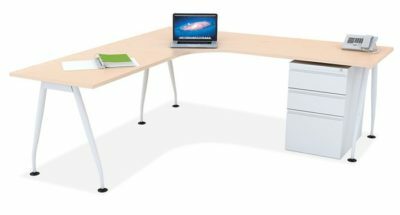 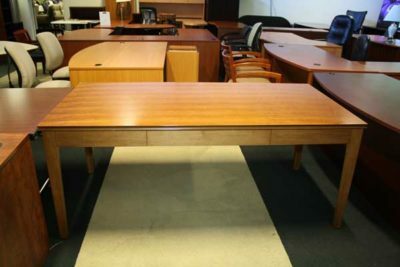 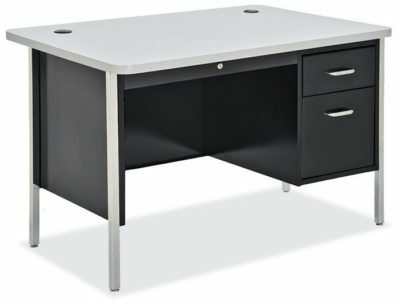 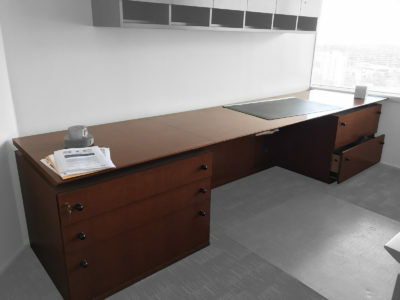 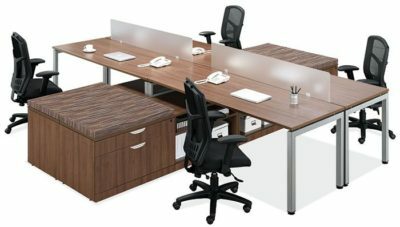 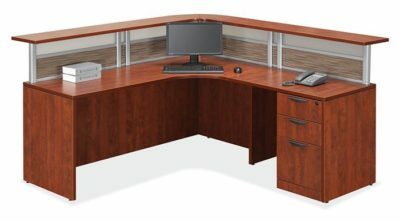 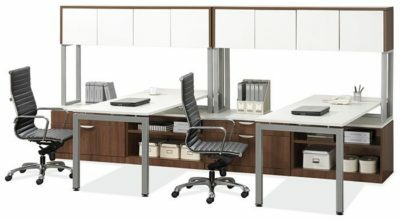 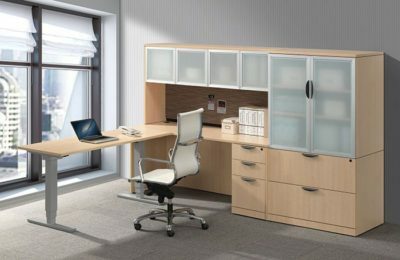 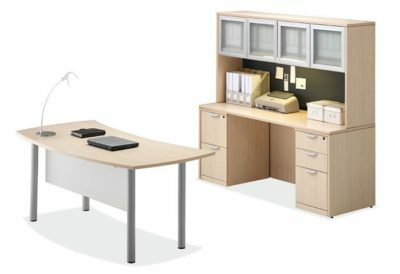 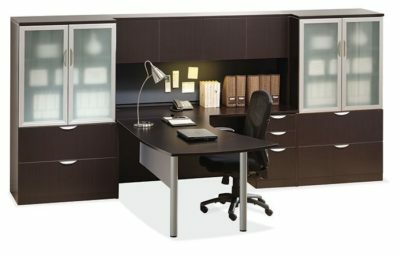 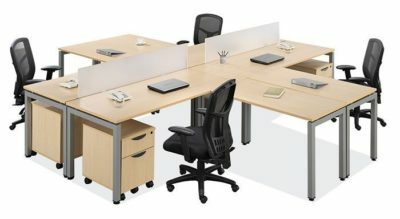 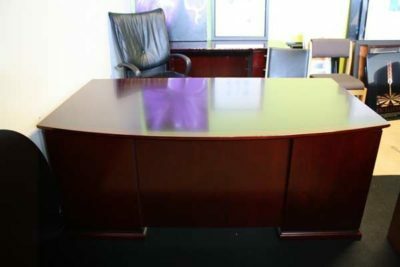 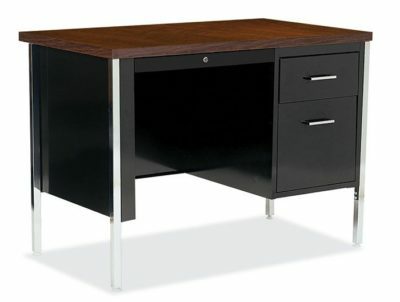 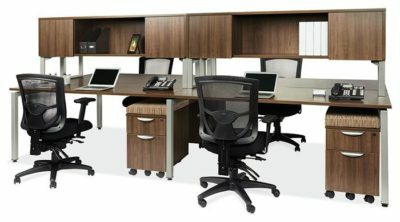 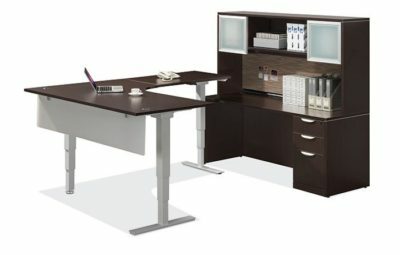 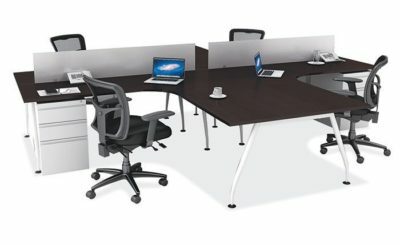 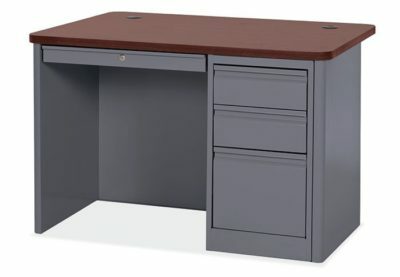 View our online catalogue of new and used office desks and find the style desk you are looking for. 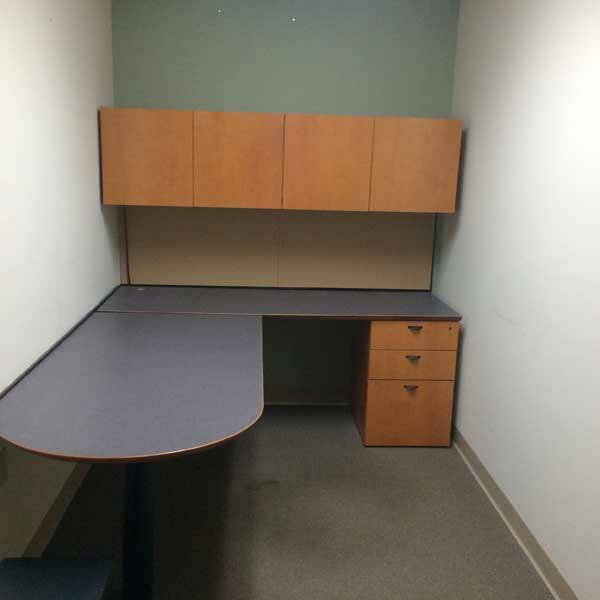 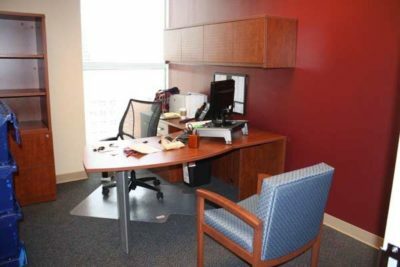 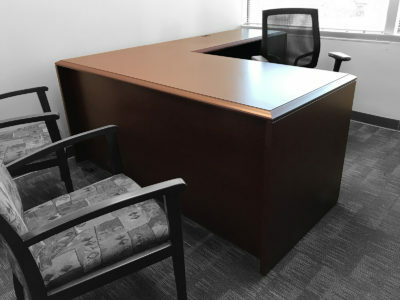 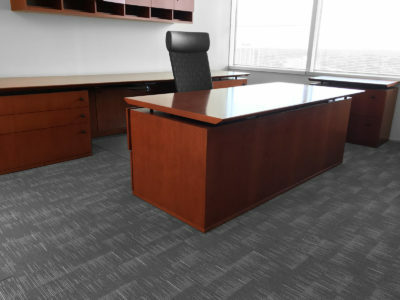 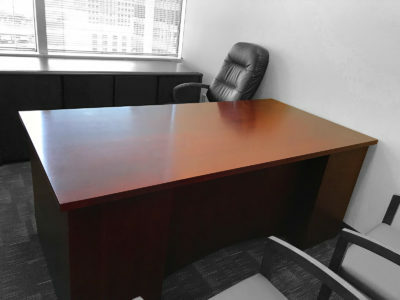 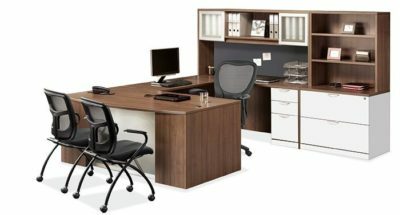 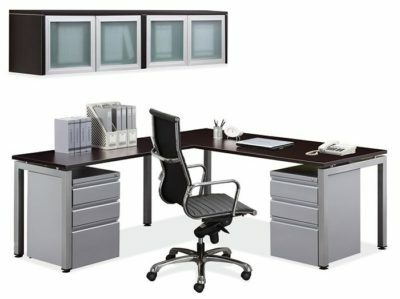 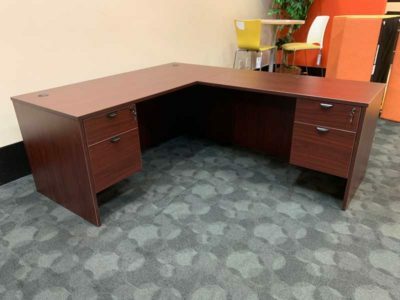 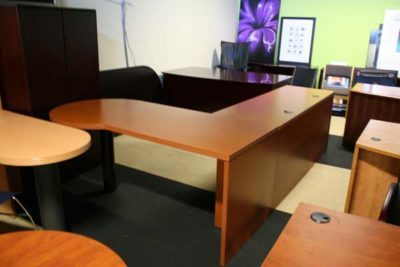 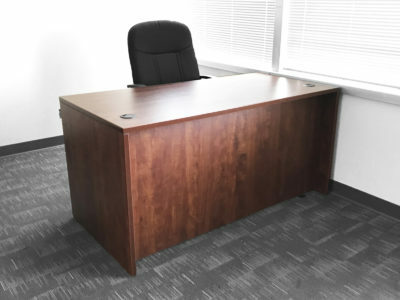 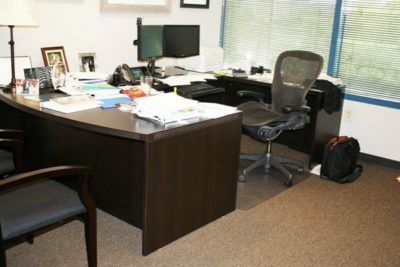 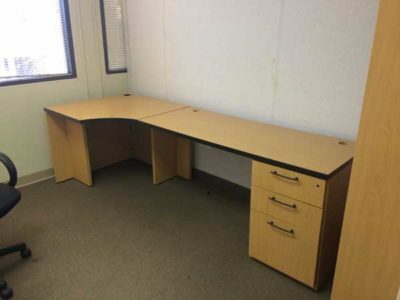 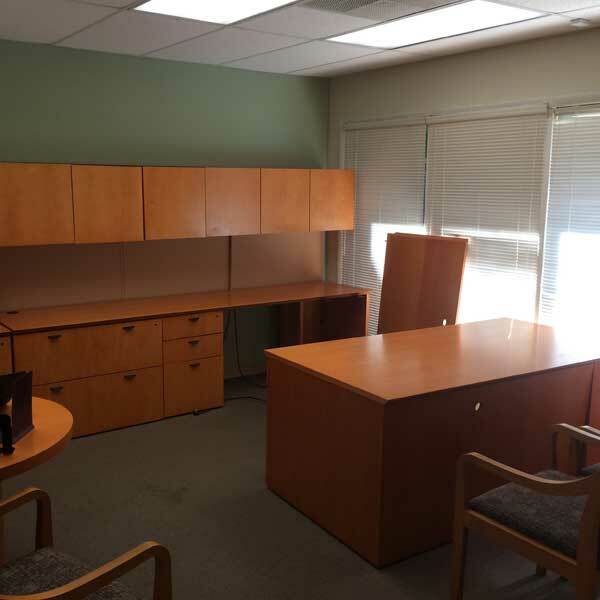 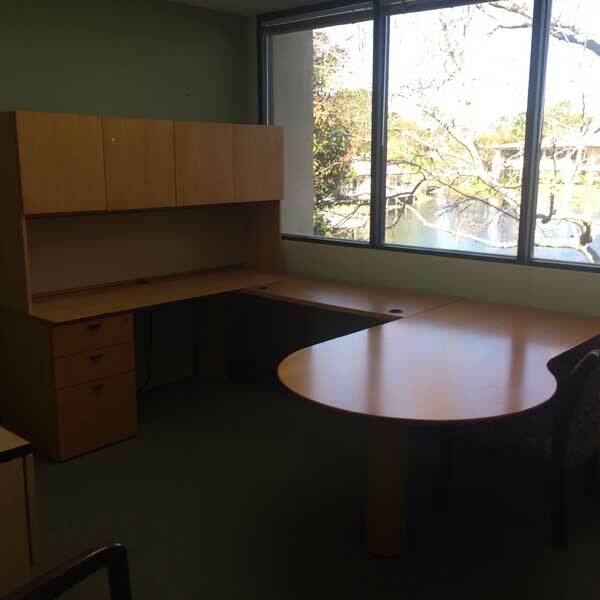 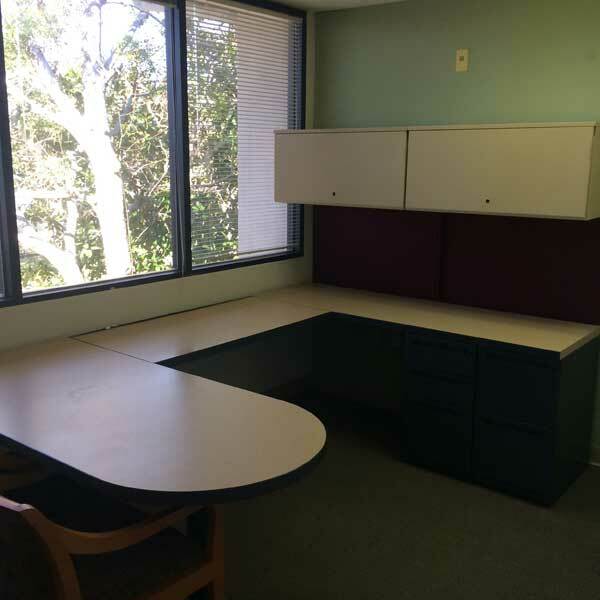 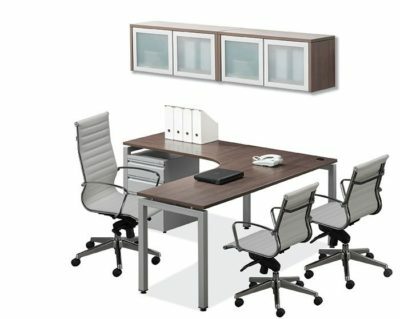 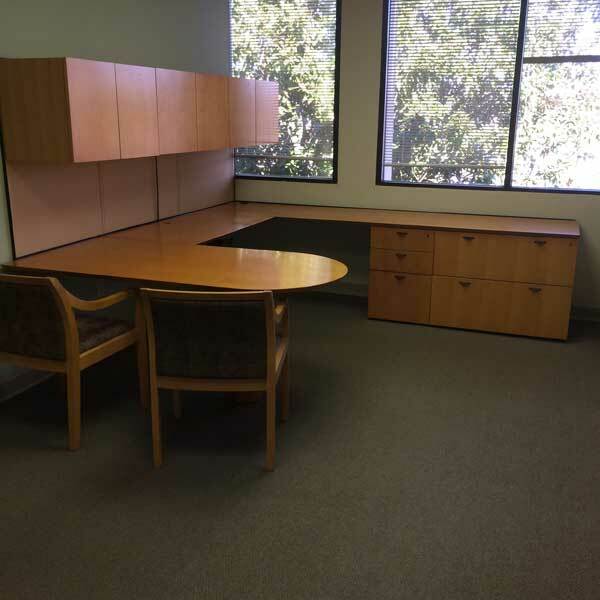 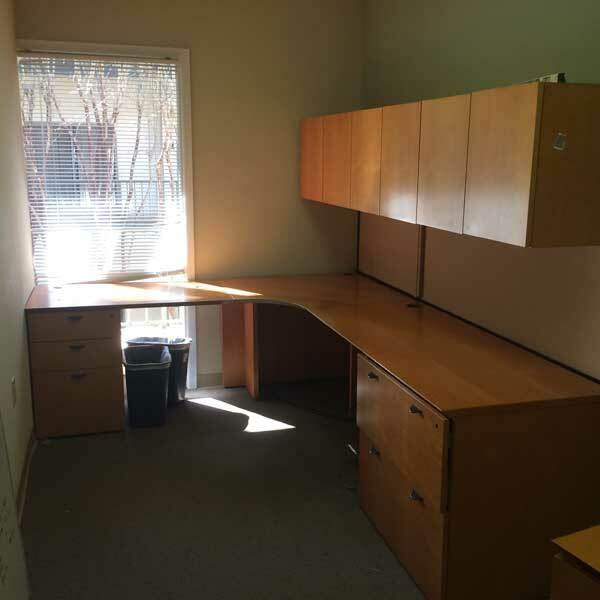 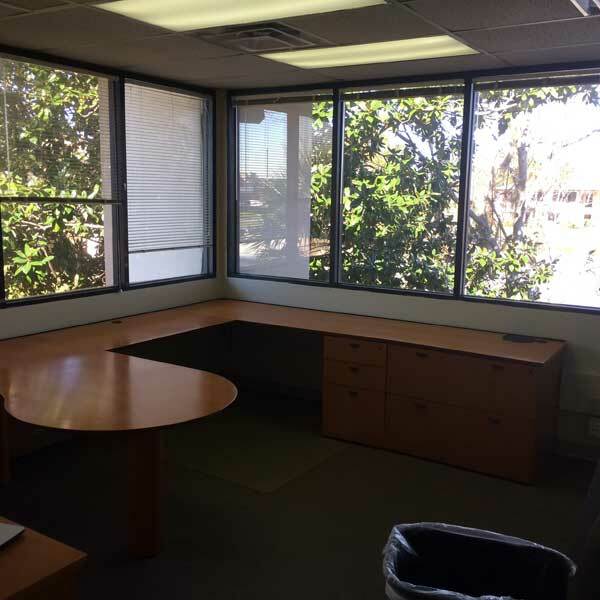 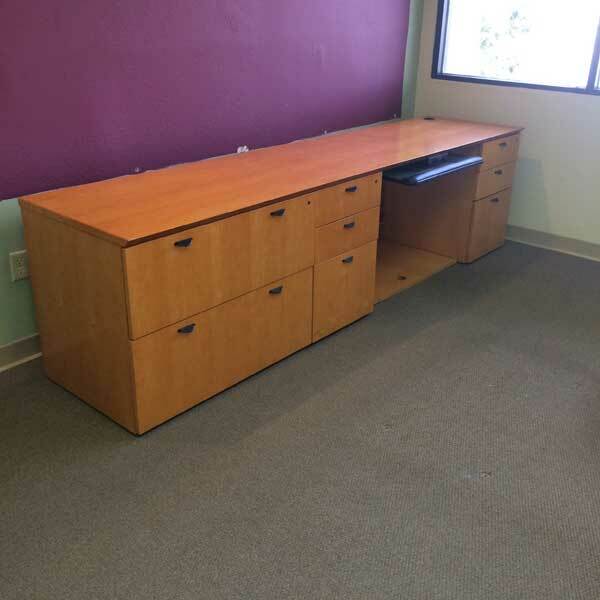 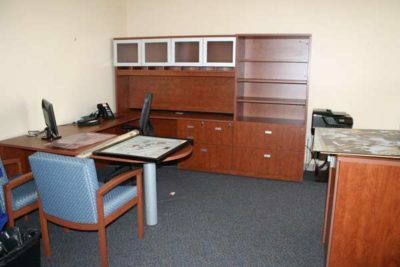 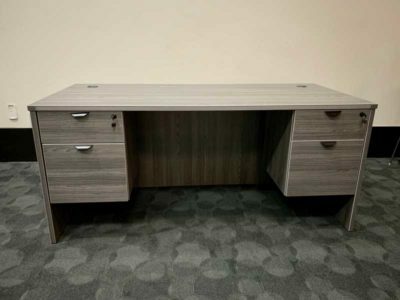 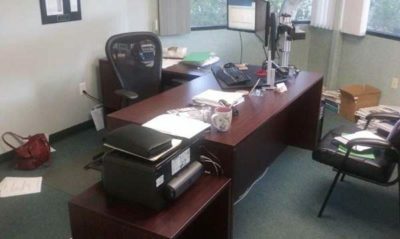 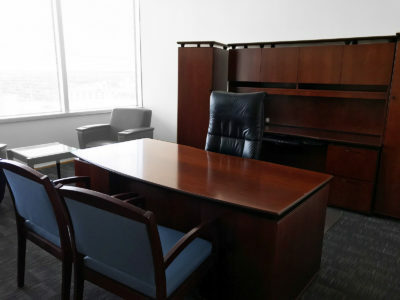 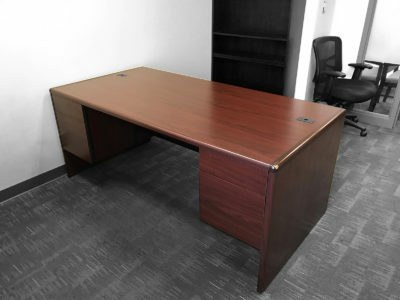 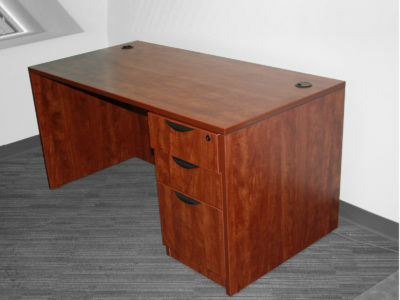 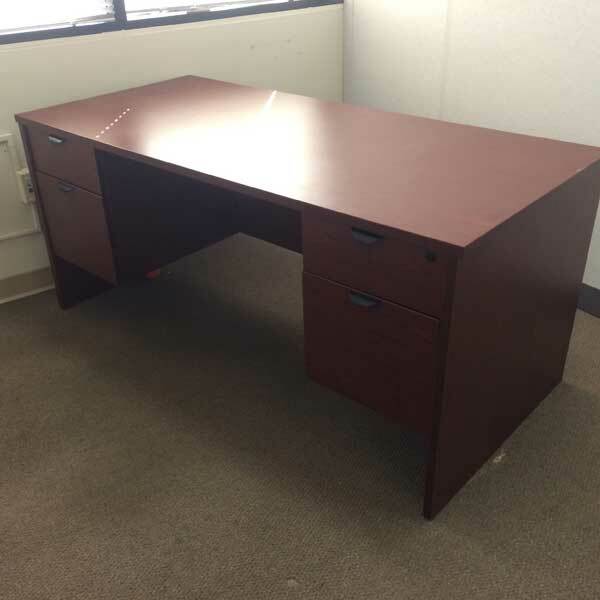 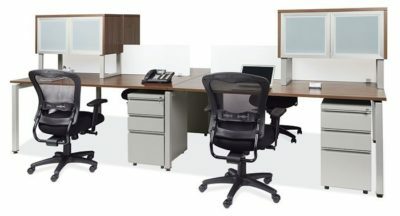 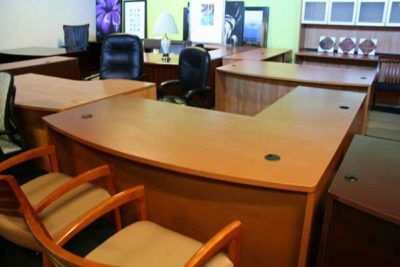 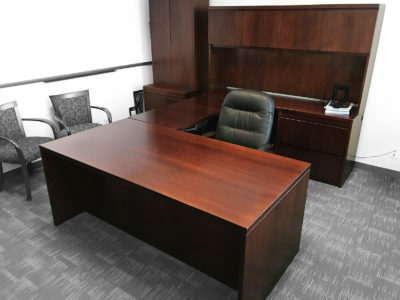 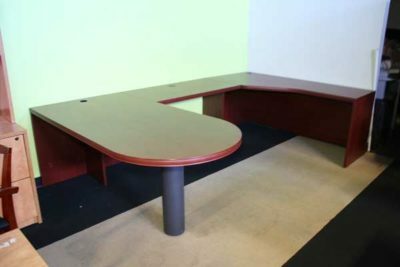 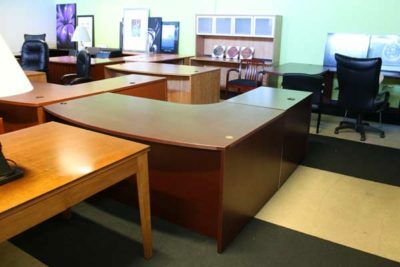 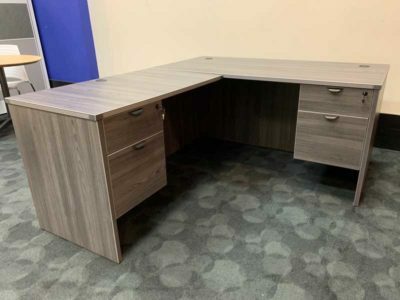 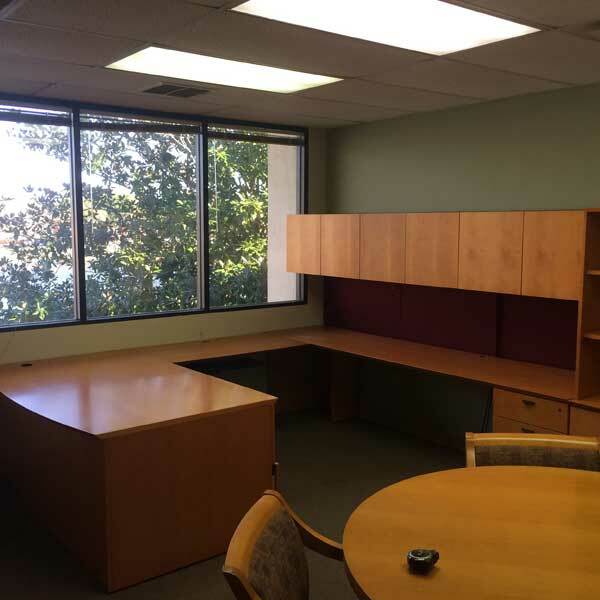 If new is too pricey, don’t worry, we have used office furniture as well. 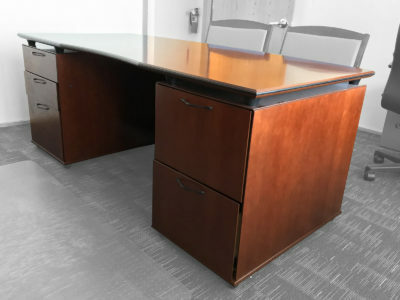 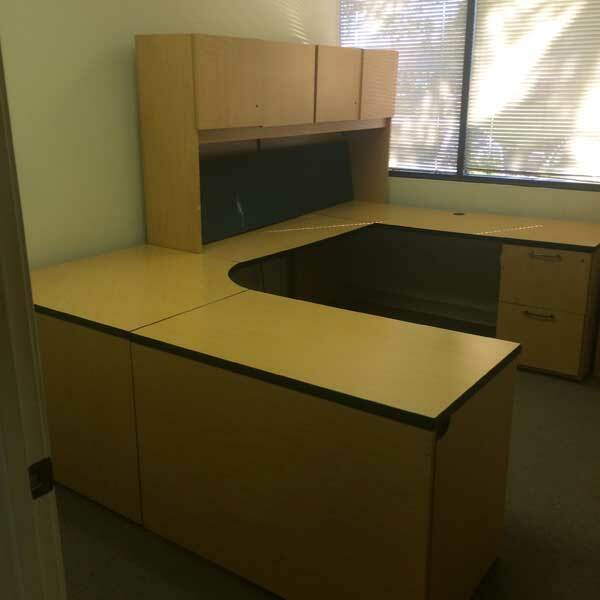 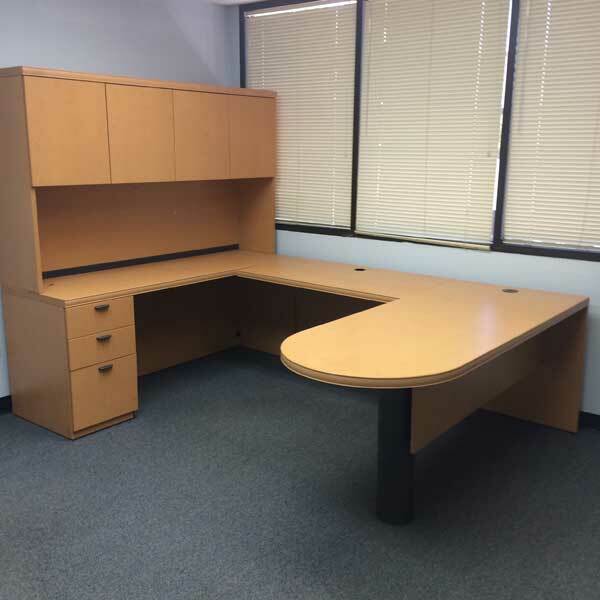 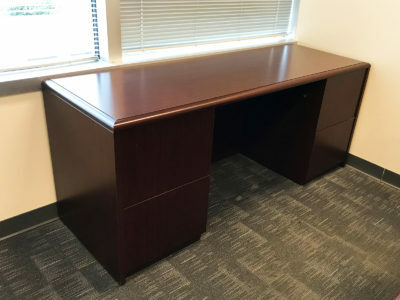 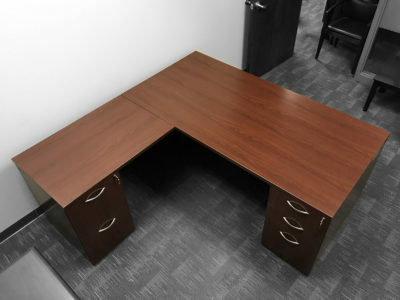 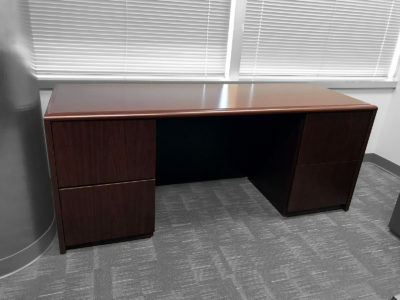 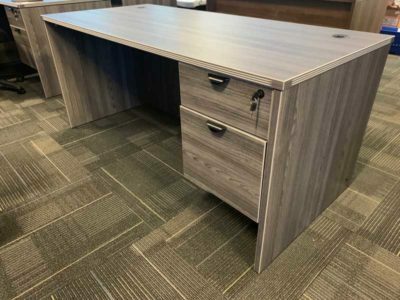 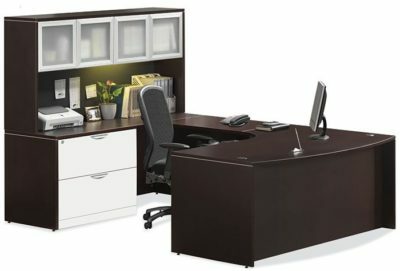 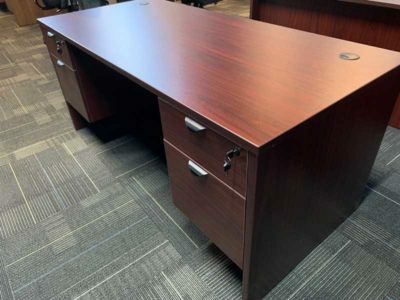 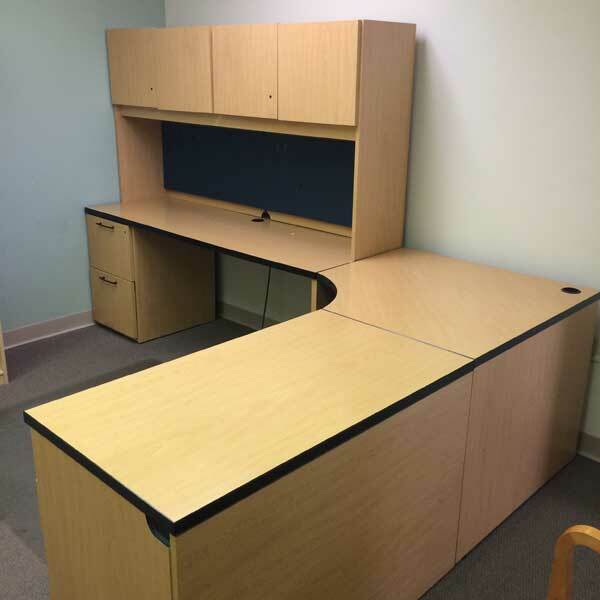 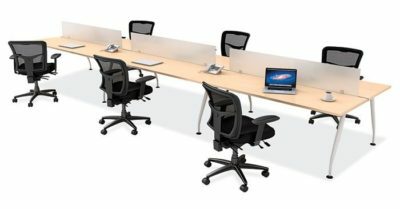 Find a desk that looks like what you want and our sales people will help find the desk that fits your needs. 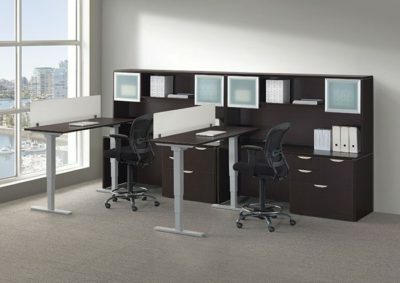 Delivery and installation available!